Kolkata Police has threatened Republic TV Channel’s Editor-in-Chief Arnab Goswami with a Defamation case for airing a ‘fabricated’ story about Rajeev Kumar, Commissioner of Police saying that the Kolkata Top Cop was ‘absconding’ for three days. 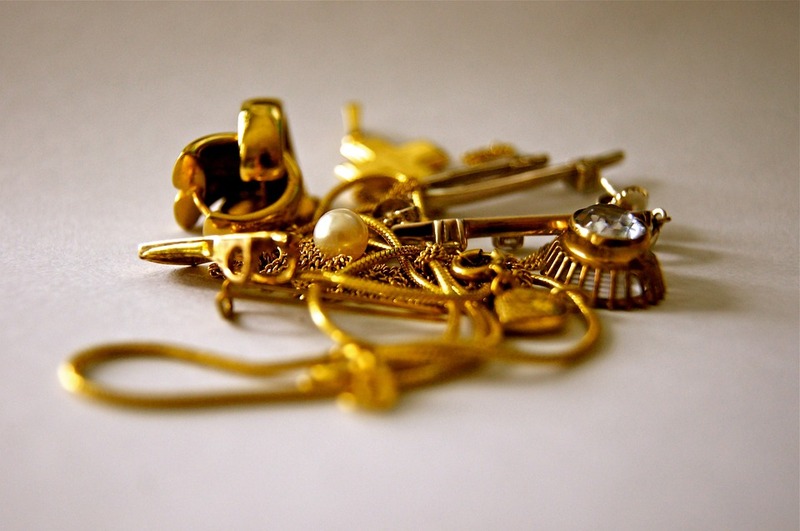 Kolkata Police alleged that it was a done with an ulterior motive to tarnish and malign the image of Kolkata Police Top Brass. In a letter sent to Arnab Goswami yesterday, Additional Commissioner of Kolkata Police said a news item aired by the Republic TV channel on February 2 contended that Rajeev Kumar “had been missing and absconding for last three days”. “Nothing can be farther from the truth. Not only was the CP Kolkata available in the city, but had also been attending office on a regular, with the exception of 31.1.19, when he was on leave for a day,” the letter said as reported by various news agency ANI. Additional Commissioner of Police further condemned such efforts, he wrote, ‘We condemn this misinformation and feel that your channel had aired it with ulterior motives to malign both the Commissioner of Police as an individual and Kolkata Police as an organization.” He further alleged that the report aired by the News Channel had “defamed the reputation of both the Commissioner of Police and the Kolkata Police”. He asked Goswami to “respond to this correspondence within three days of its receipt as to under what circumstances you had aired the news item and why a defamation suit should not be filed against you“. 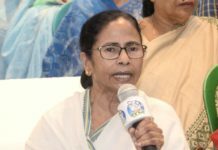 While Editor in Chief has refused to be intimidated by the “machinery” of Mamata Banerjee government and expressed readiness ‘to take them on’. Arnab Goswami reacting on the letter said, ‘I am ready to be arrested by Mamata and her henchmen in the Kolkata Police. 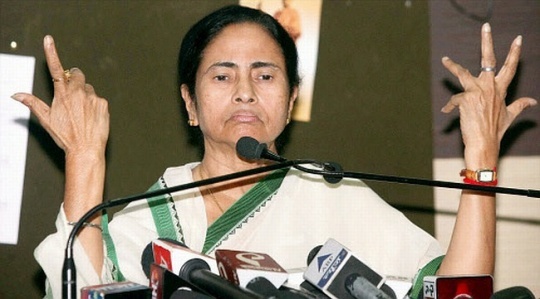 Mamata should not think she can browbeat me using her stooges in the Kolkata Police’. Kolkata, Commissioner of Police, Rajeev Kumar had been in news since last week after a standoff in Kolkata erupted when CBI Officials who went onto questioned Rajeev Kumar was detained by the Kolkata Police. A standoff between Central Investigation Agency, CBI and West Bengal Police erupted on Sunday evening over questioning of West Bengal Police Commissioner Rajeev Kumar on Shardha Chit fund scam. 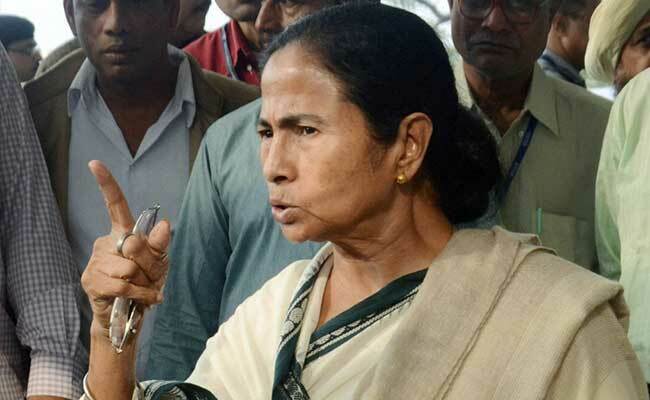 The Whole Issue on Monday reached Parliament, Supreme Court, and Kolkata High Court as Mamata Banerjee sit in protest against the Central Government atrocities.